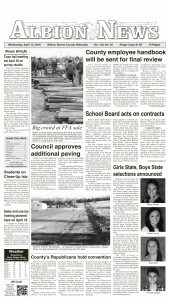 Several local and area musicians participated in the Nebraska Music Educators Association All-State groups that performed Nov. 21 at the Lied Center for Performing Arts in Lincoln. 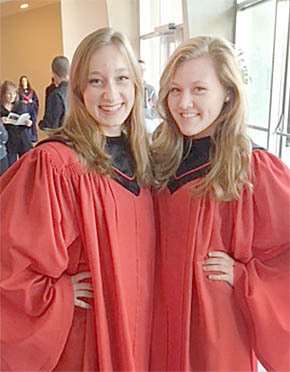 Olivia Groeteke and Dana Grape of Boone Central were part of the 2015 All-State Choir. 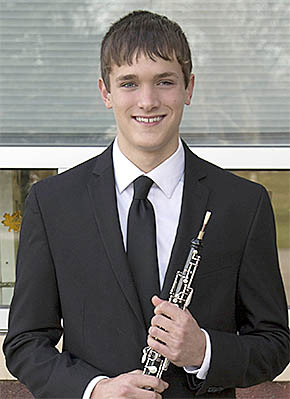 Joel Scott of Belgrade, a student at Riverside High School, was an oboist in the All-State Orchestra. Details in the Dec. 2 Albion News Print and E-Editions.